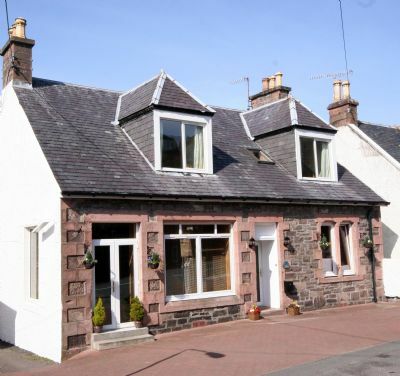 The Piper's Lodge Guest House is situated in the centre of Kyle of Lochalsh, within walking distance of the Railway Station, Bus Station and all shops, restaurants and pubs. Whether a visit to a distillery, a boat trip or a tour of the Island of Skye, we are within easy reach of a wide range of visitor attractions. 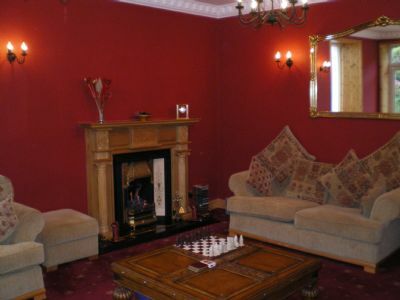 The Piper's Lodge offers a warm and friendly welcome where comfort and high quality facilities feature highly. Our 7 bedrooms all enjoy modern, high quality en-suite facilities. Guests can relax in our spacious Resident's Lounge after a day of sight-seeing.